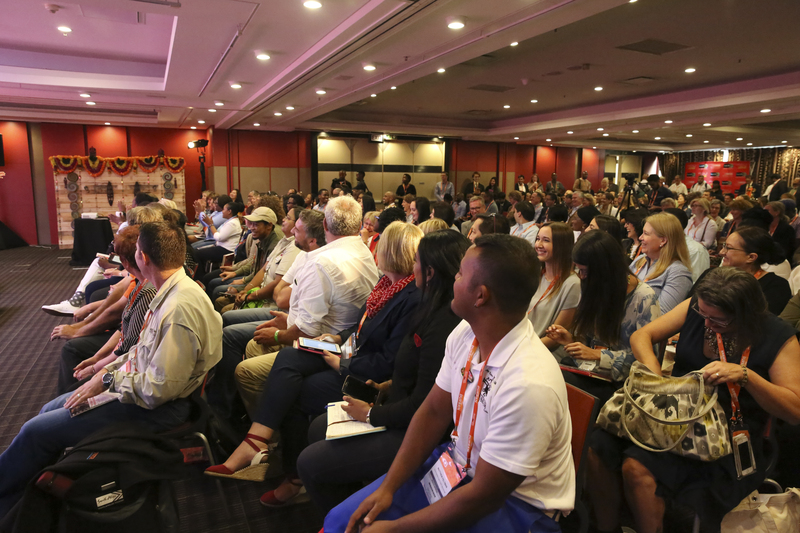 Africa’s Travel Indaba is one of the largest tourism marketing events on the African calendar and one of the top three ‘must visit’ events of its kind on the global calendar. It showcases the widest variety of Southern Africa's best tourism products and attracts international buyers and media from across the world. The event has won the awards for Africa’s best travel and tourism show. This award was presented by the Association of World Travel Awards.